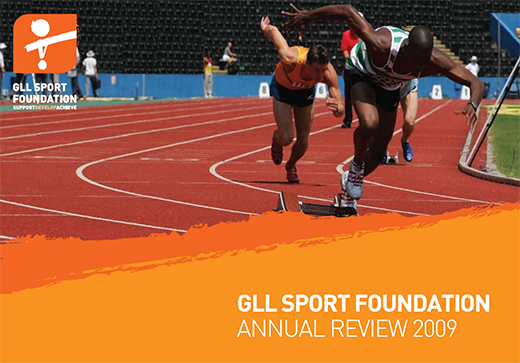 In 2007 GLL became aware of young talented athletes having to give up on their dreams because of the high costs of training, travel and competitions. National research showed the annual cost of attaining high national sport rankings averaged £6,000. In many cases, talent was being lost due to financial hardship with an associated negative impact on local young people, communities and sports clubs. GLL were determined to develop a scheme to counter this problem. 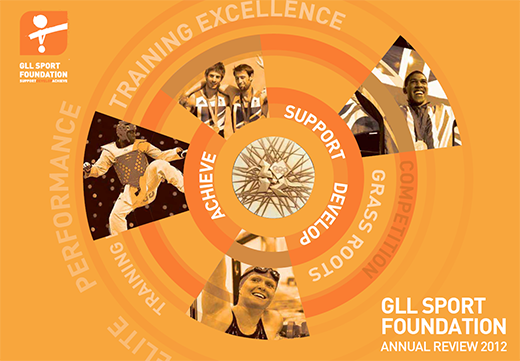 The GLL Sport Foundation was born, launched in 2008 with the support of Sally Gunnell OBE who became the Foundation’s Patron. 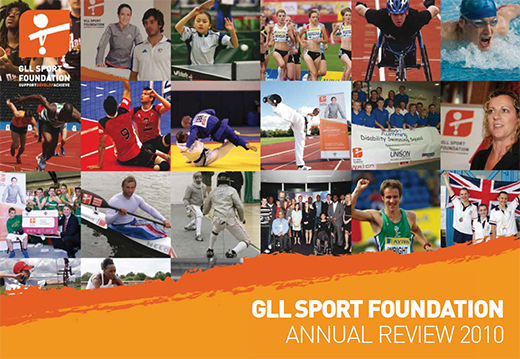 As a leading Charitable Social Enterprise, GLL are proud to be able to make this positive impact to our communities through the Foundation. 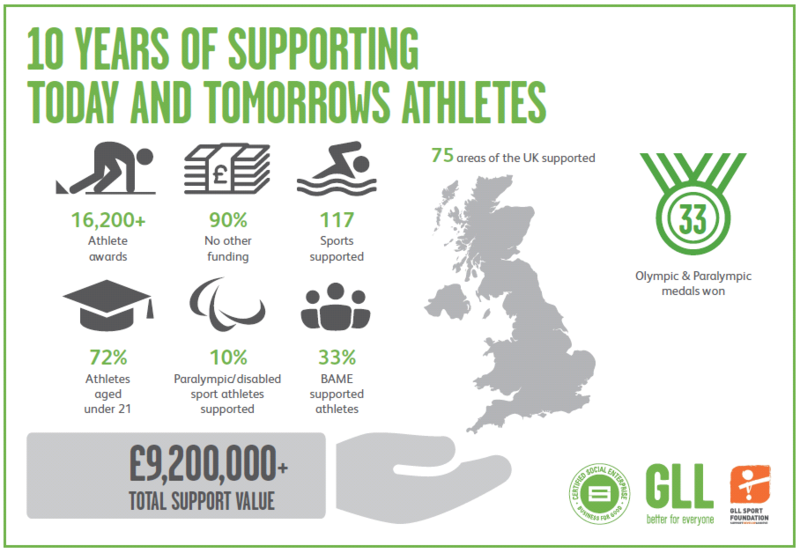 To support young sports people from across partnerships where GLL and our partners operate sport and leisure venues, including partnerships that are recognised in England’s most deprived social and economic areas. To promote the positive impact of our Ambassadors within their peer groups and local communities to inspire wider sporting participation. 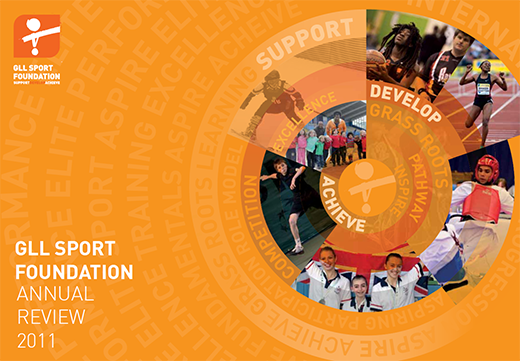 To seek long term sporting legacy and co-ordination with national talent development pathways. 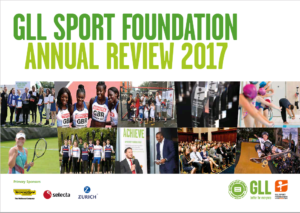 To continue the partnership with National Governing Bodies of sport via SportsAid ensuring the Foundation aligns with sporting pathways agreed within UK sport. 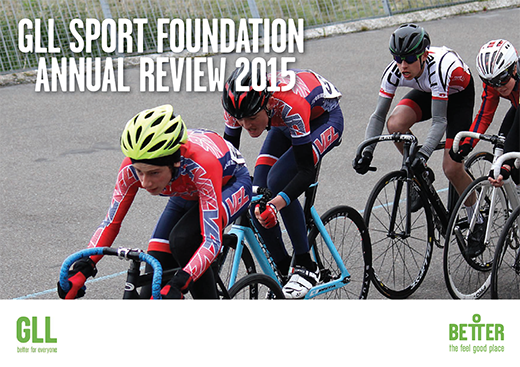 To continue the partnership with localised sporting talent programmes maximising support for young sports people. 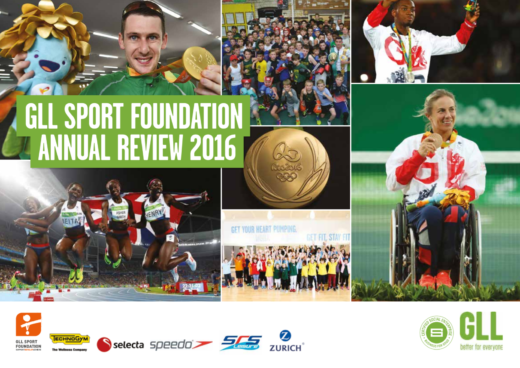 To build partnerships and support nominated sport clubs that further their long term sporting legacy. 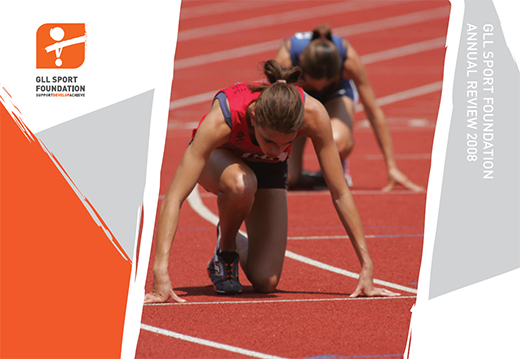 To be the largest independent athlete support schemes for talented young people striving for national and international sporting success. 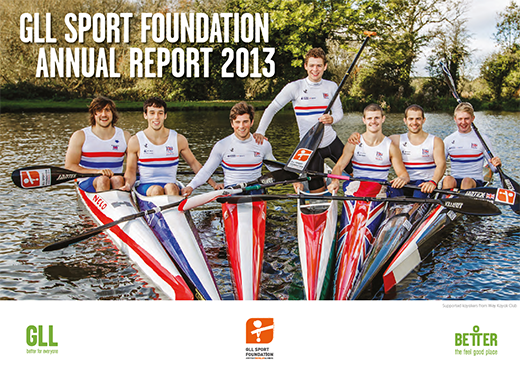 Sally Gunnell OBE became the Foundation’s Patron when the foundation originated in 2008. Sally won the 1992 Olympic gold medal in the 400m hurdles and is a previous world record holder. 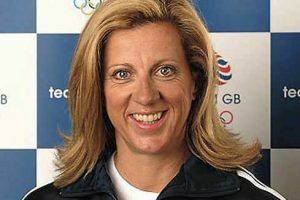 Sally Gunnell explained the core role the Foundation takes in supporting the next generation of athletes and thus ensuring a sporting legacy is in place not just for Rio but for future generations: “It is vitally important that we inspire young people to excel in sport and harness their talent towards future Games”. “From starting out as a young athlete and progressing through my sport, I know that support through your development years is crucial. 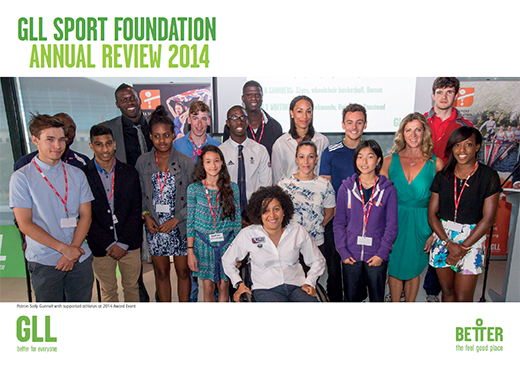 I am delighted that through this programme I am able to champion such support for future sporting talent”.